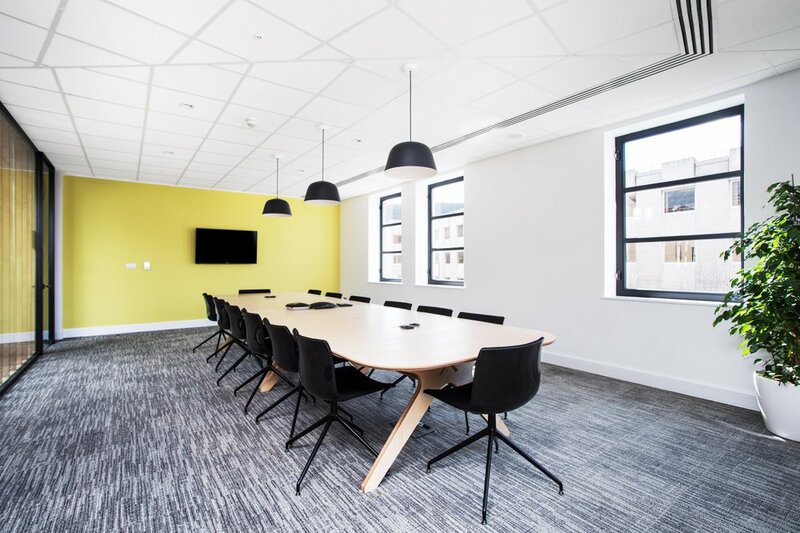 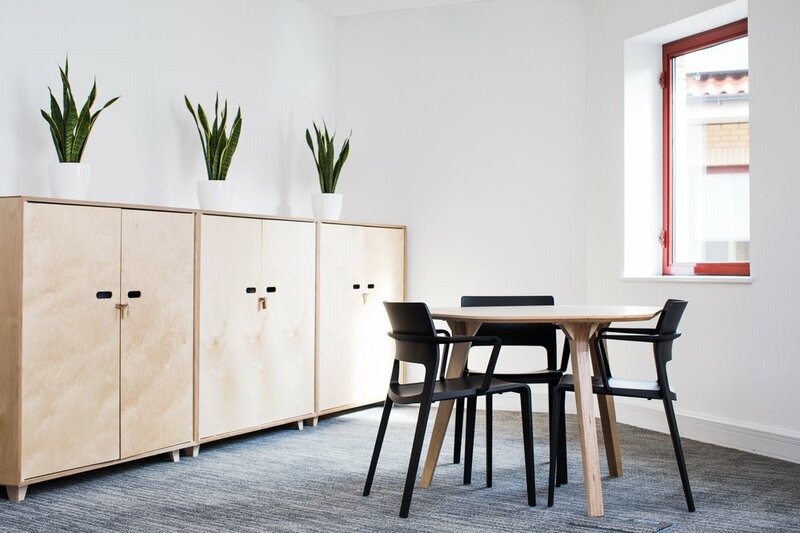 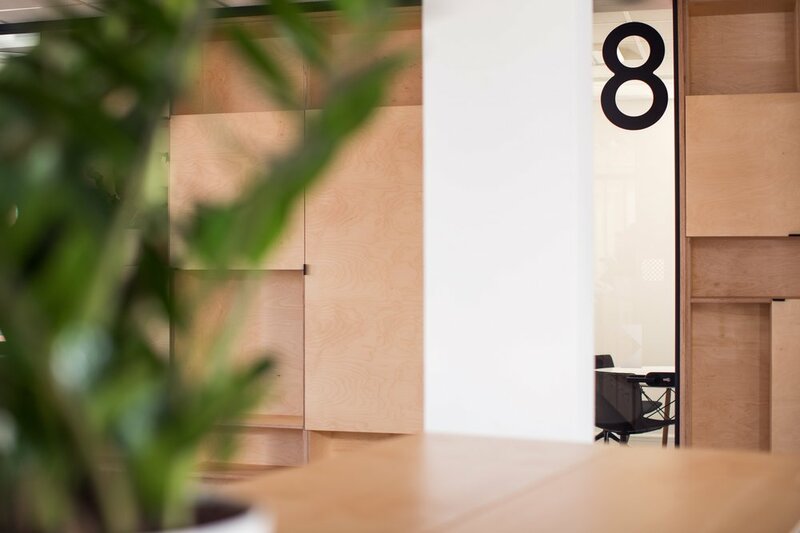 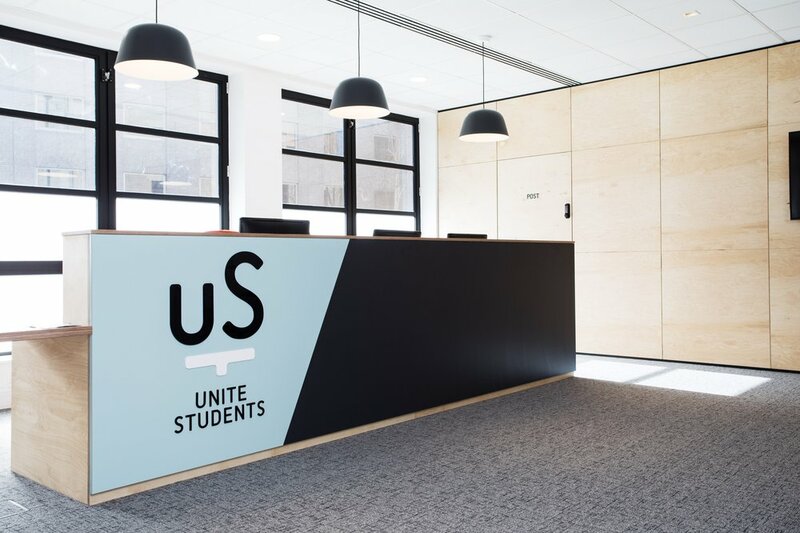 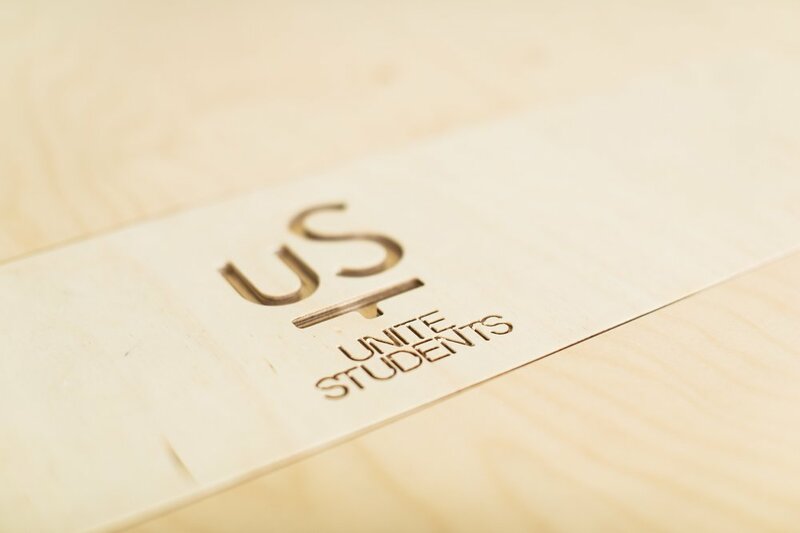 HemingwayDesign recently completed the interior design and specification of all furnishings for Unite Student’s new Bristol HQ. 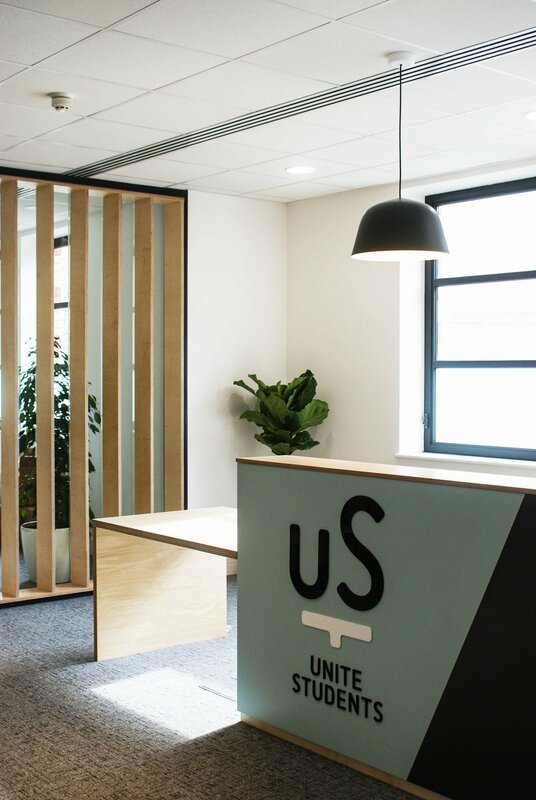 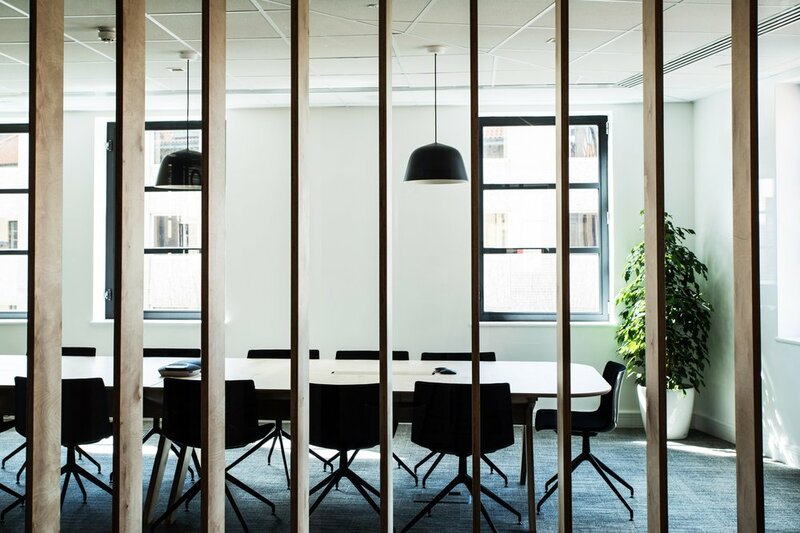 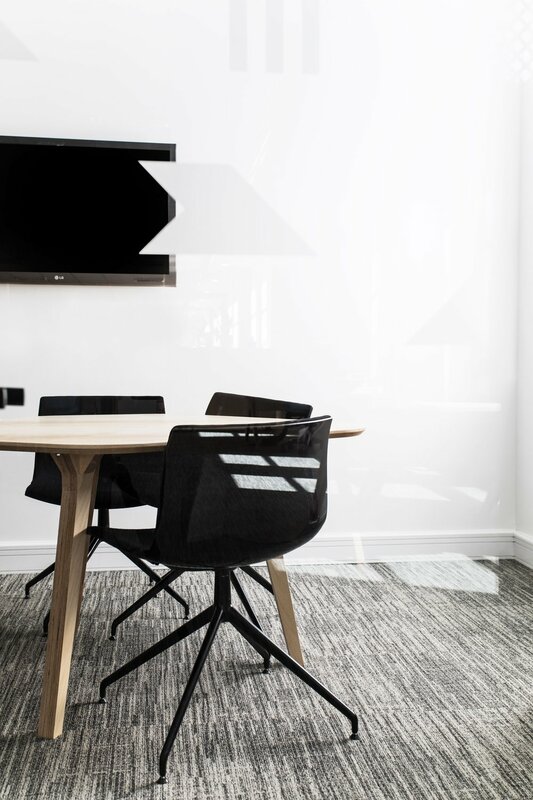 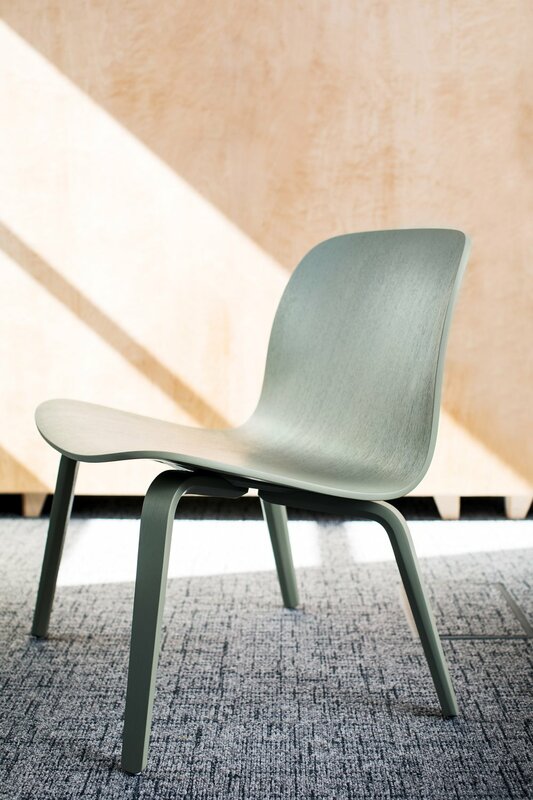 Situated in a 1980s office block, we were tasked with upgrading the building’s interior to bring it up to date with Unite Student’s modern ethos and aesthetic. 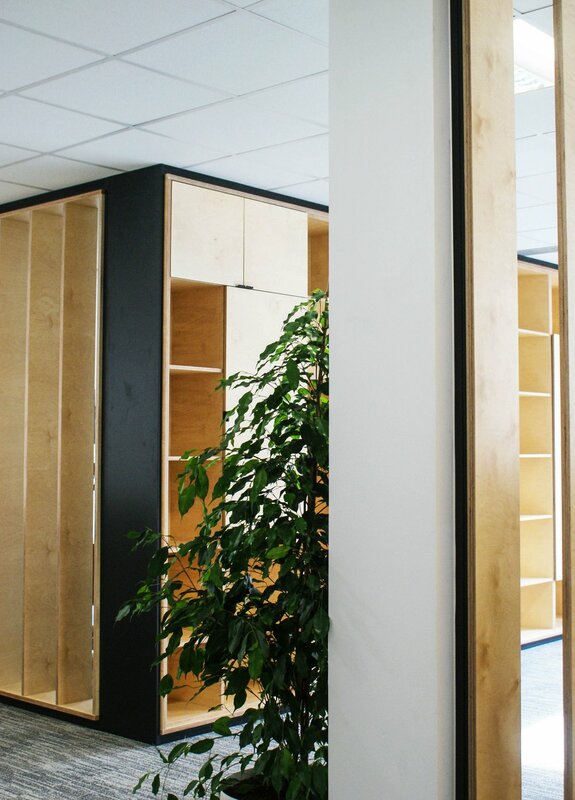 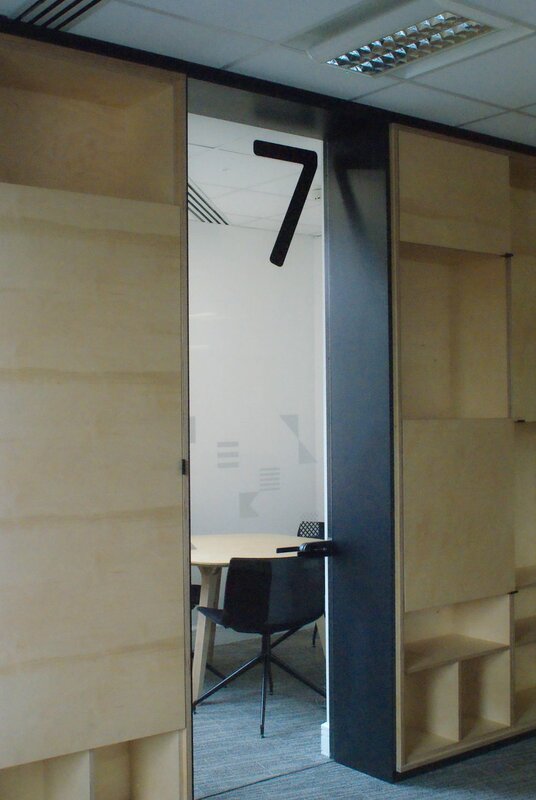 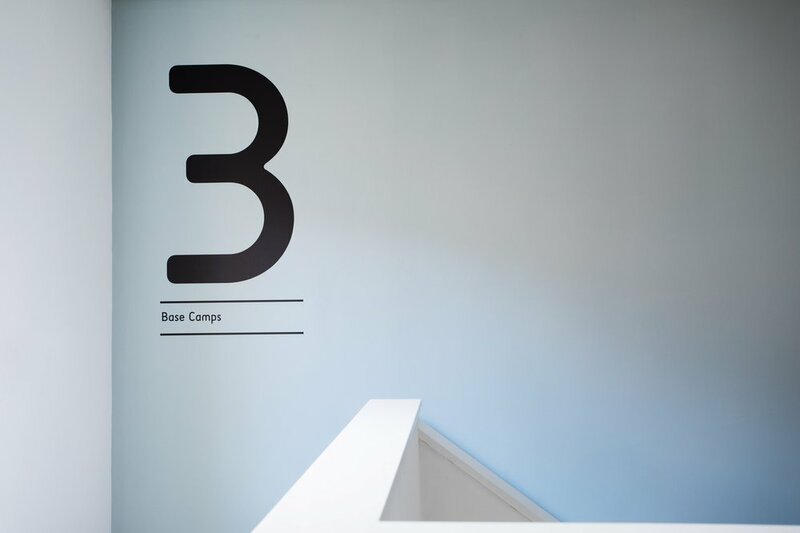 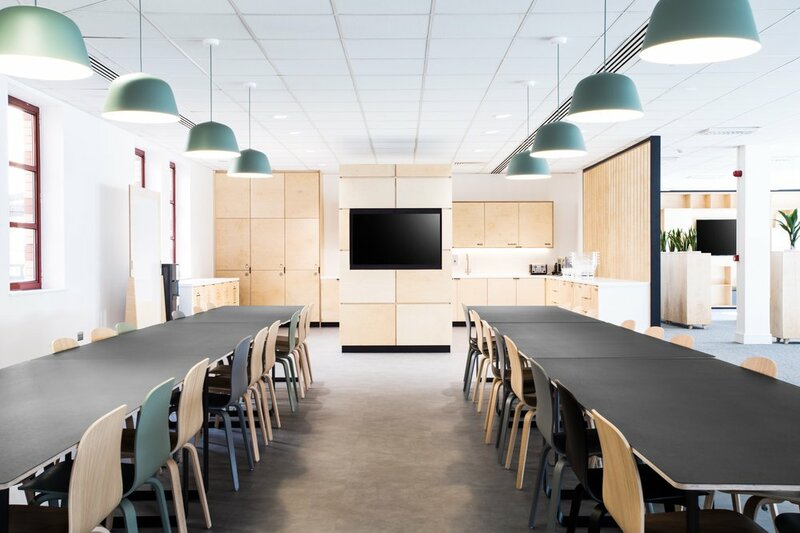 Our role involved spatial layouts, the design of partitions, meeting rooms, tea points and large a communal kitchen, furniture & lighting specification and internal graphics & way-finding. 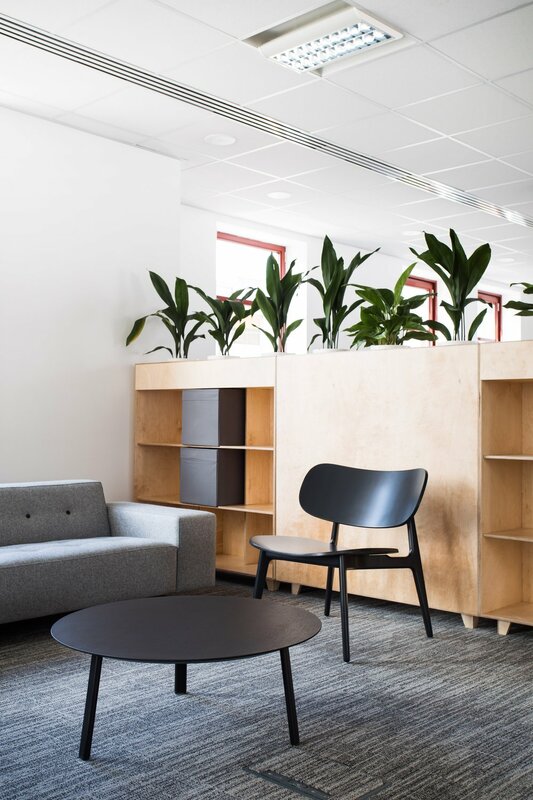 Staff moved in at the end of March and, we are happy to say, are thrilled with their new work space.